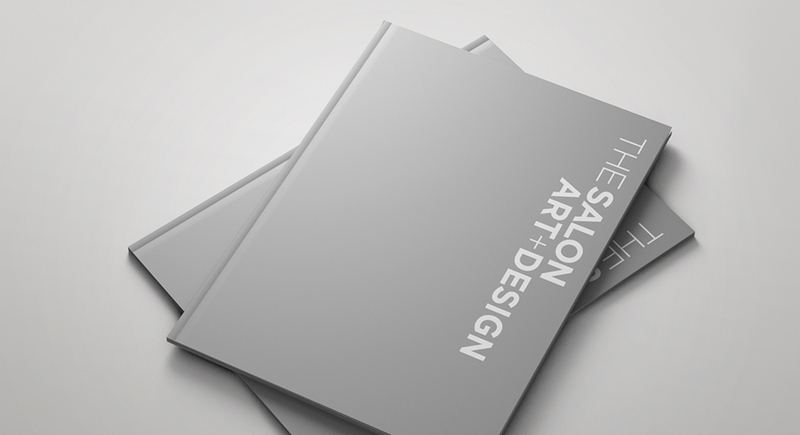 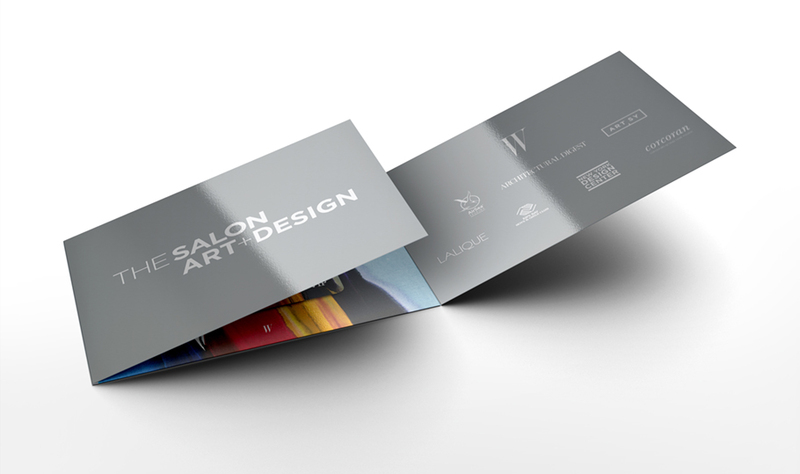 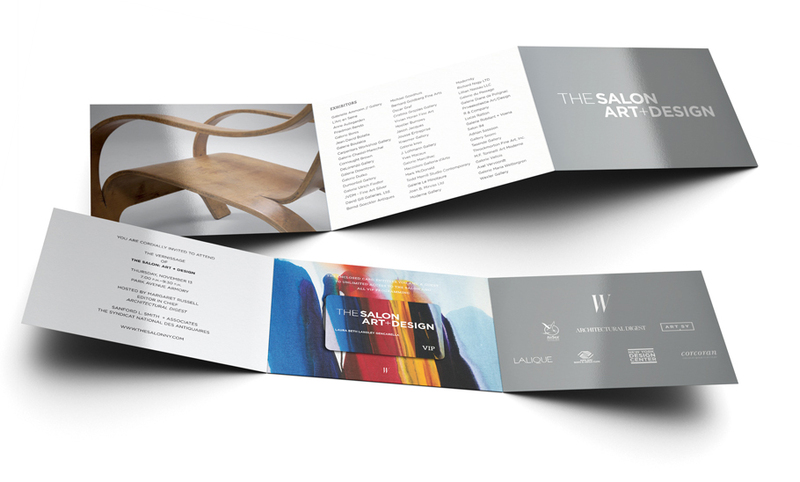 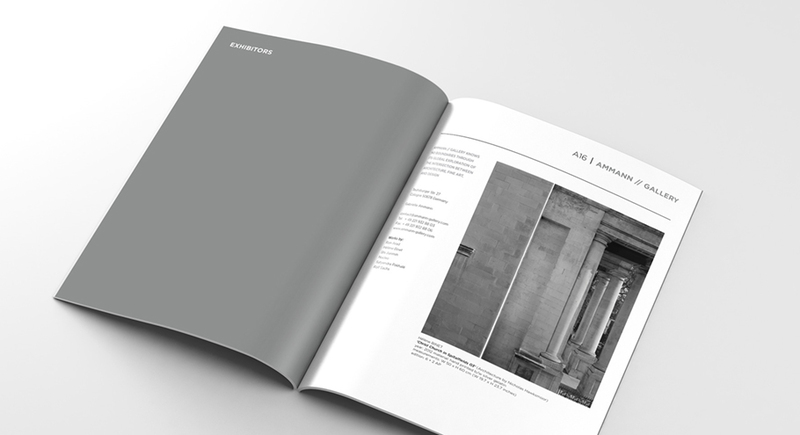 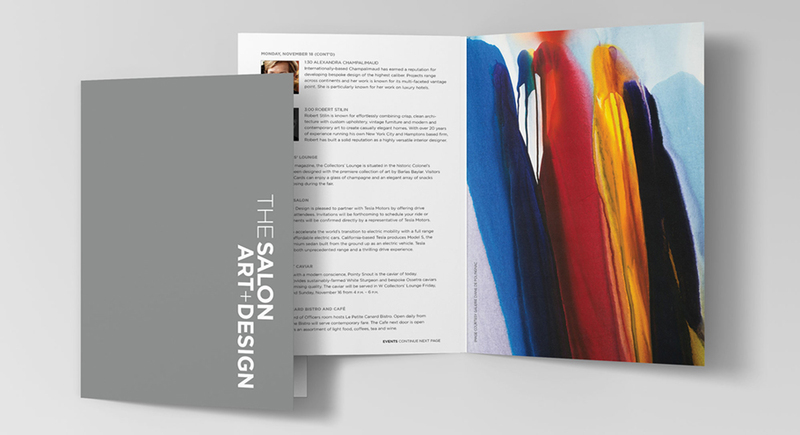 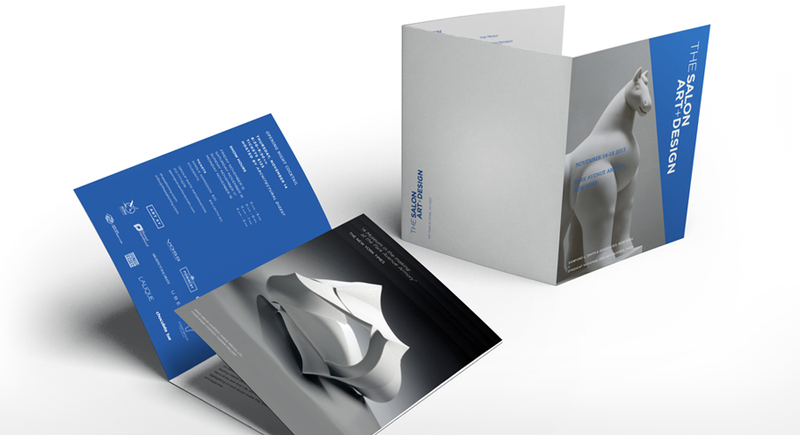 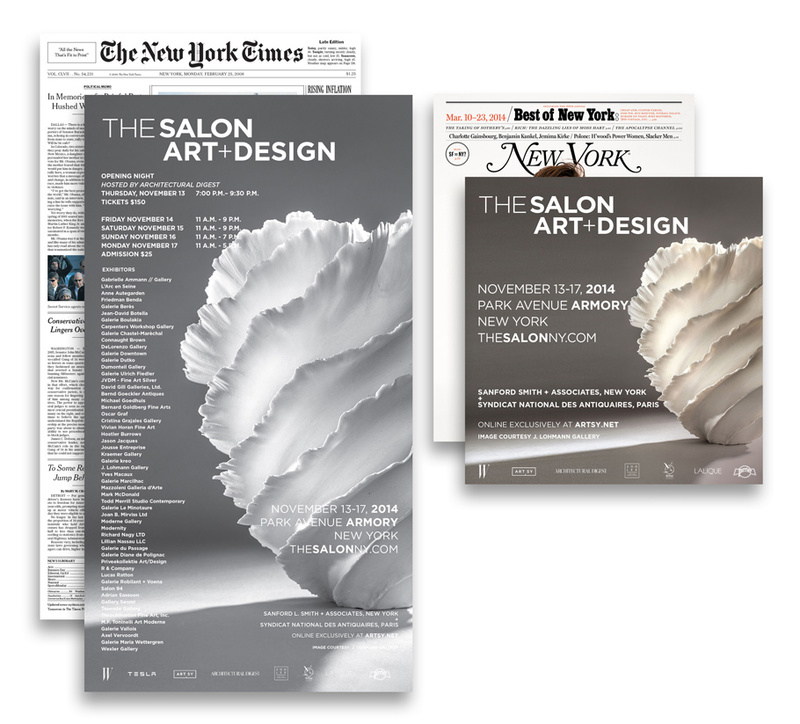 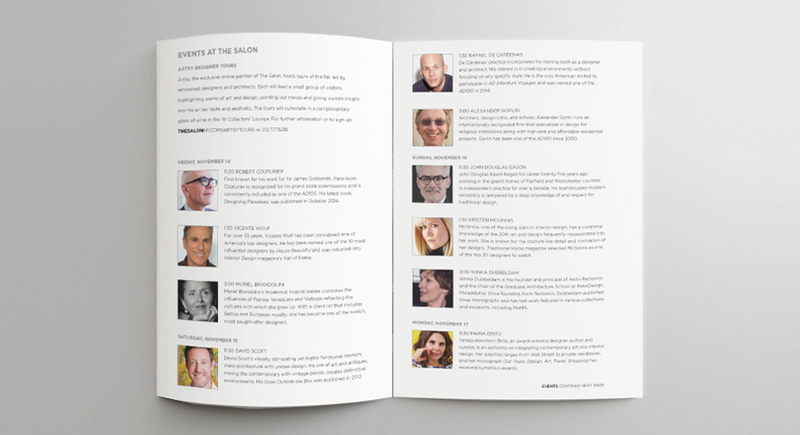 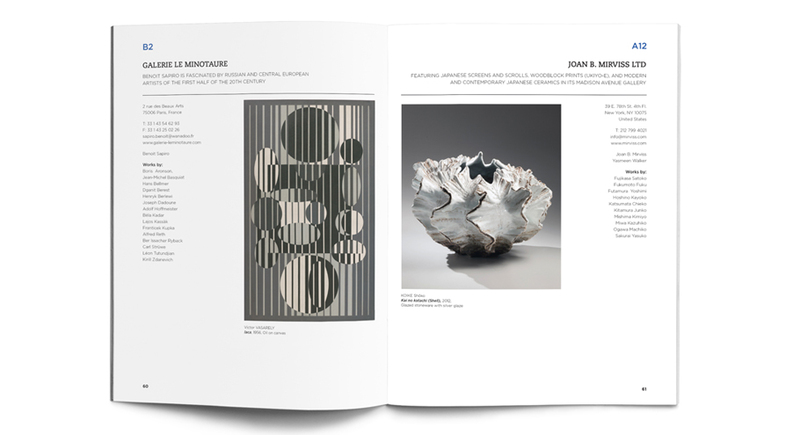 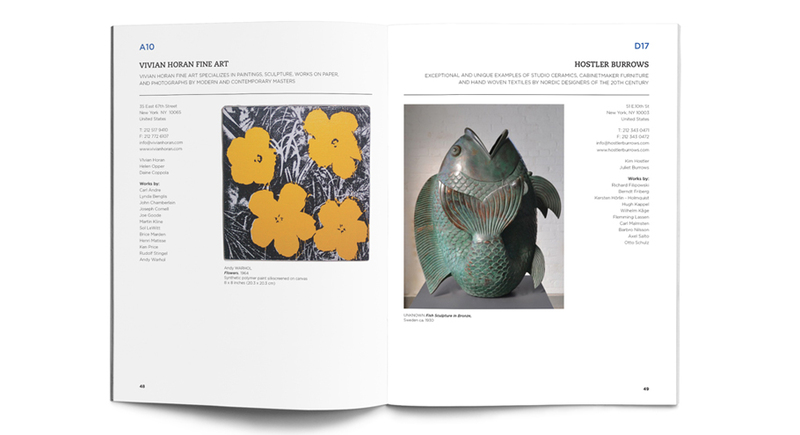 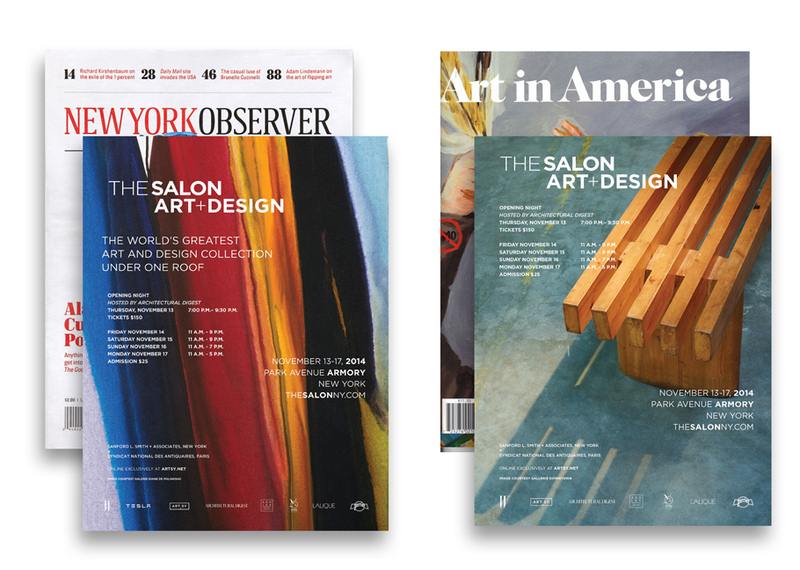 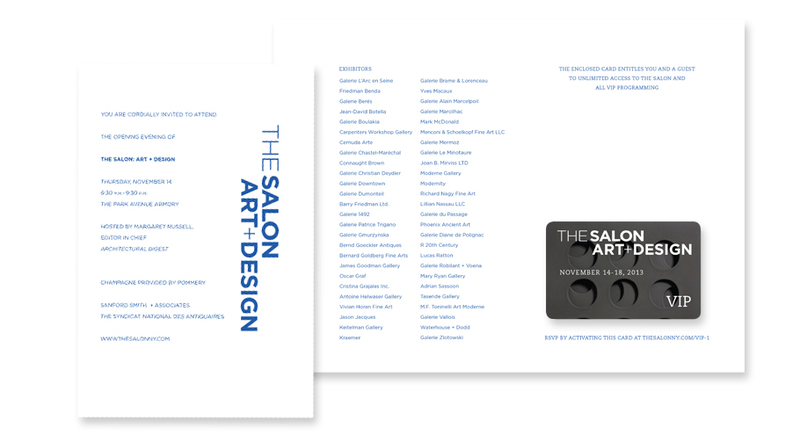 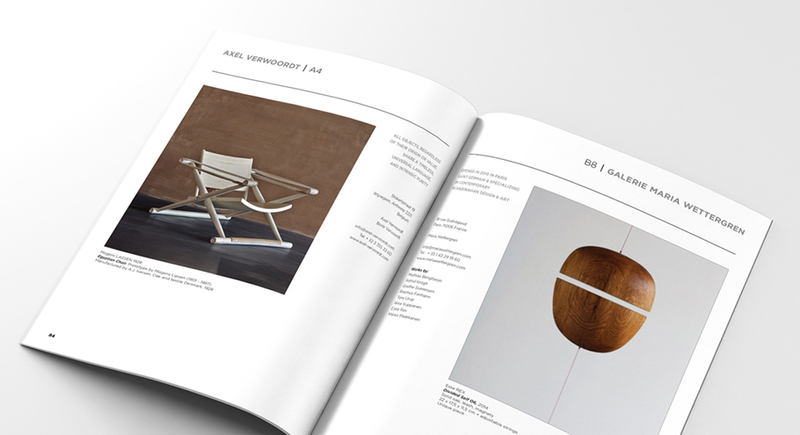 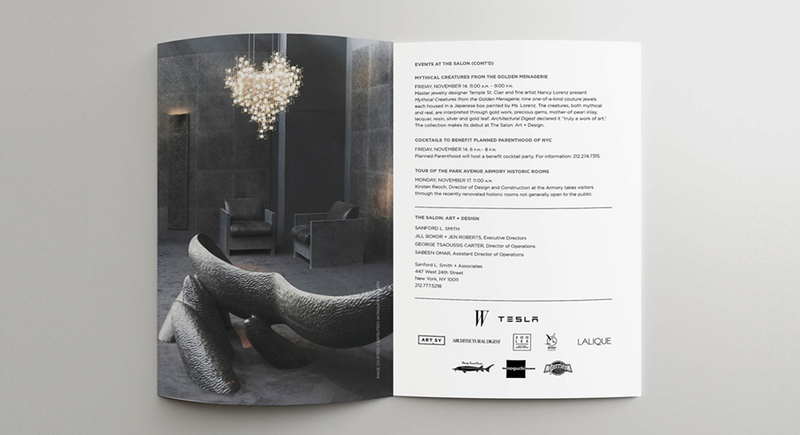 Brand identity, print collateral, advertising , event design, digital branding for a major international art fair. 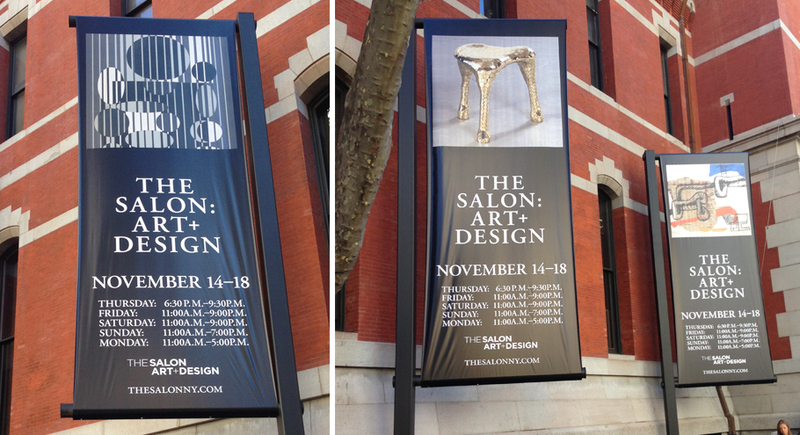 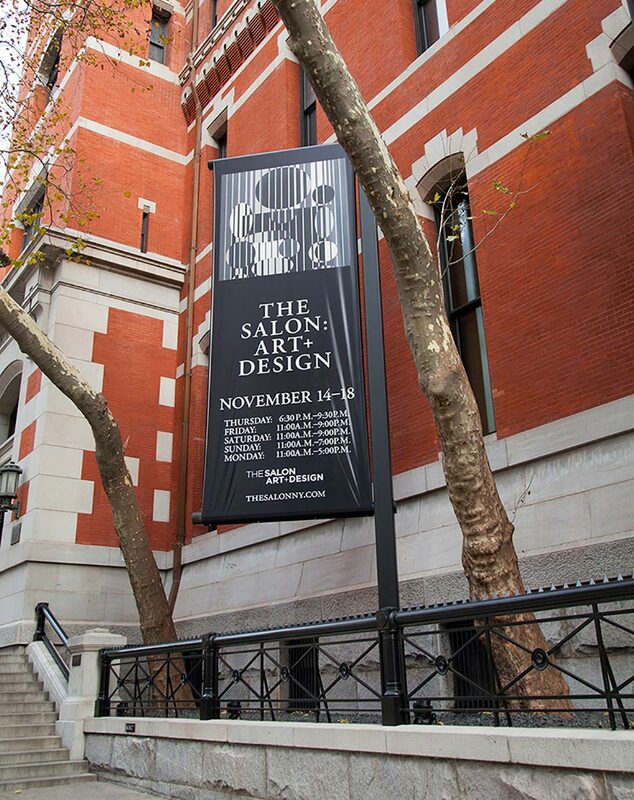 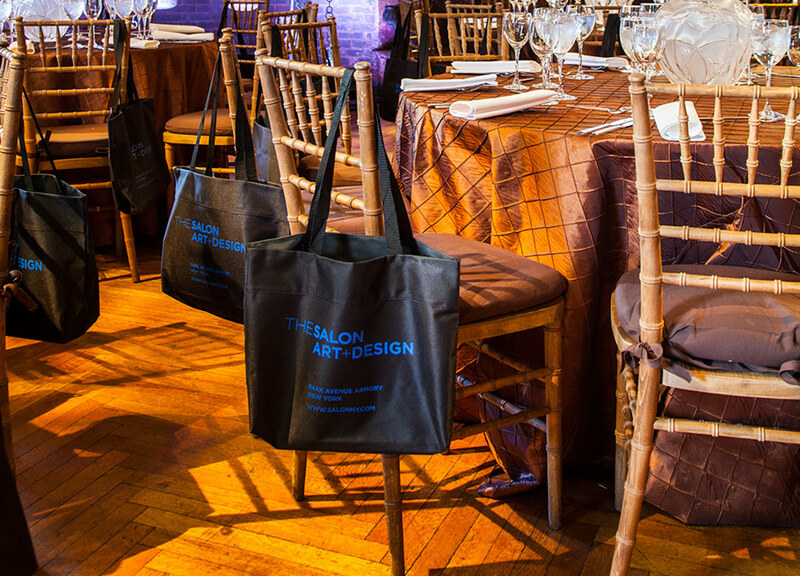 The Salon: Art + Design, a fair mixing art, design and decorative art objects from 53 dealers from 7 countries at the Park Avenue Armory. 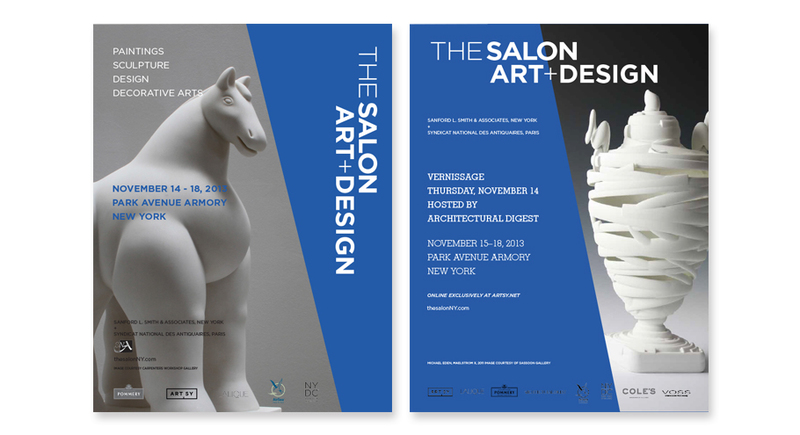 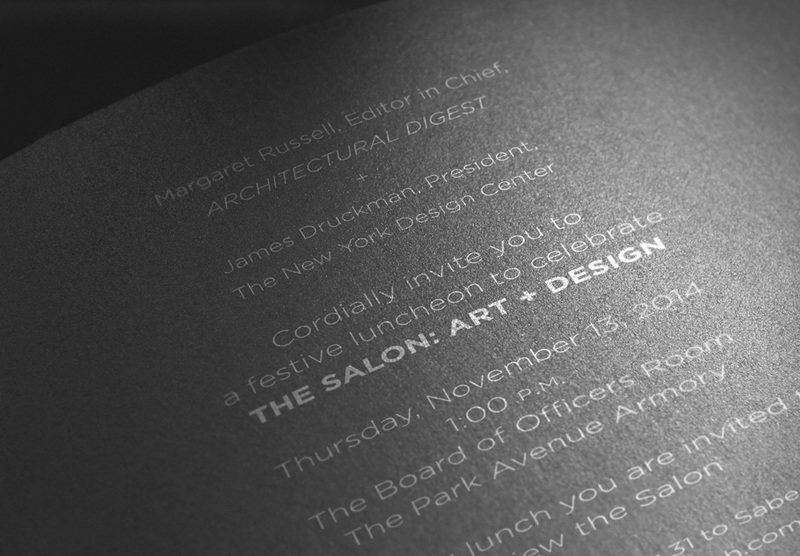 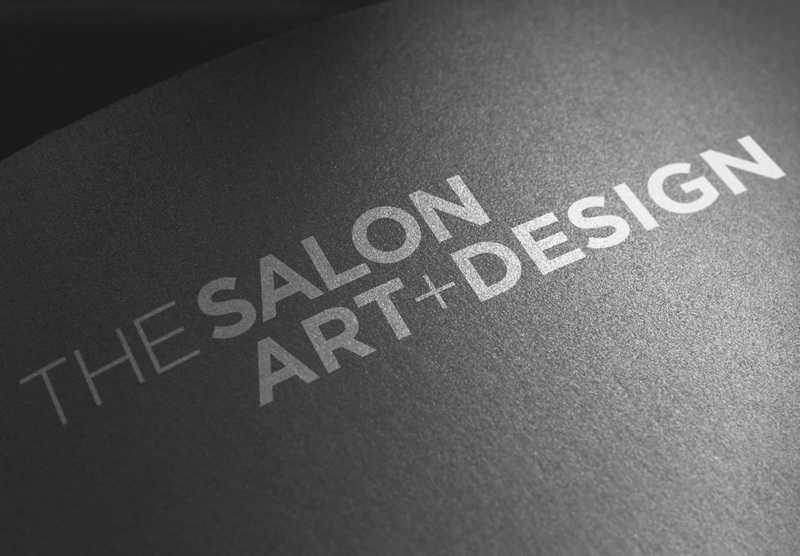 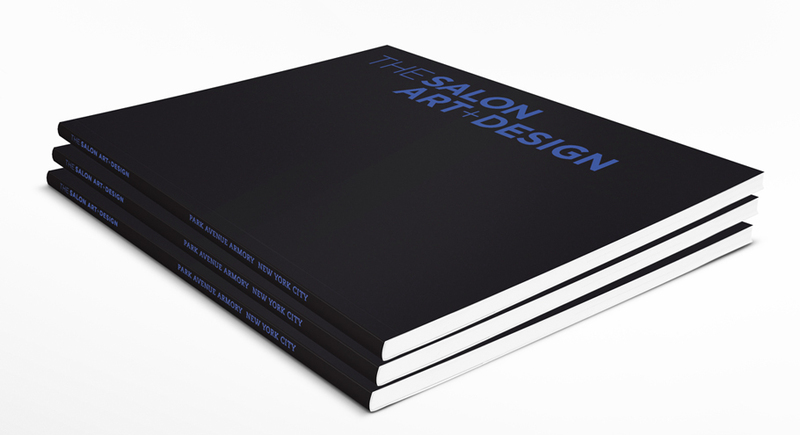 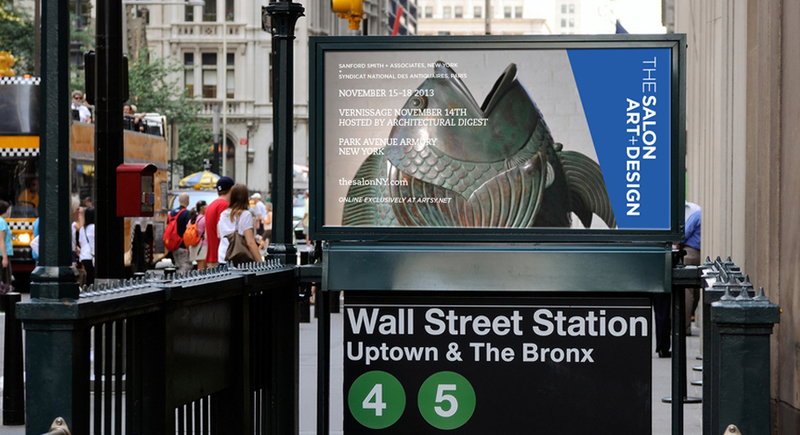 Our challenge was to create a brand for this new addition to the New York collection of art fairs.